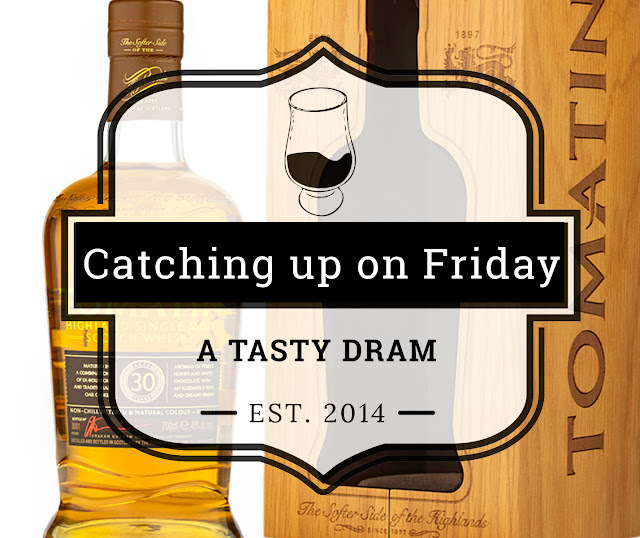 A brief summary of press releases and industry news from the world of whisky. 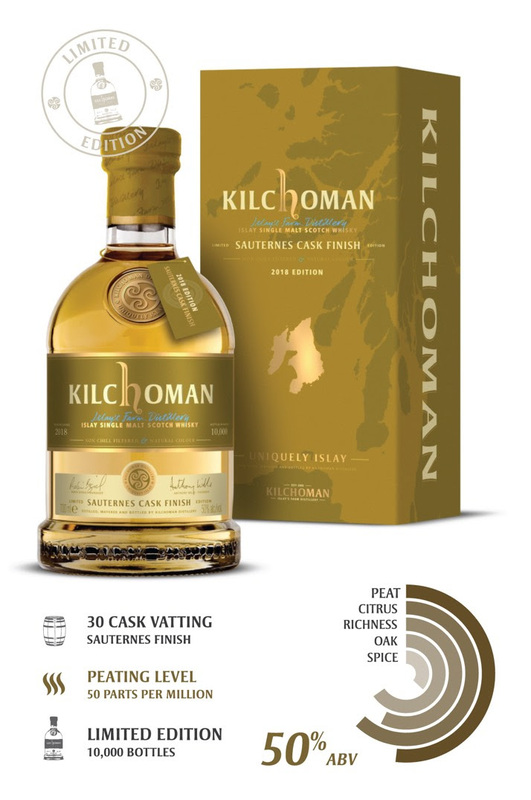 Sauternes Cask Finish, a limited edition release of just 30 casks, is on its way around the world, hitting shelves any time from Monday 1st October. The Sauternes Cask Finish follows a range of wine cask releases bottled by Kilchoman over the previous five years. This latest offering differs in that it was initially matured in ex-bourbon barrels before being transferred into fresh Sauternes hogsheads for five months prior to bottling. 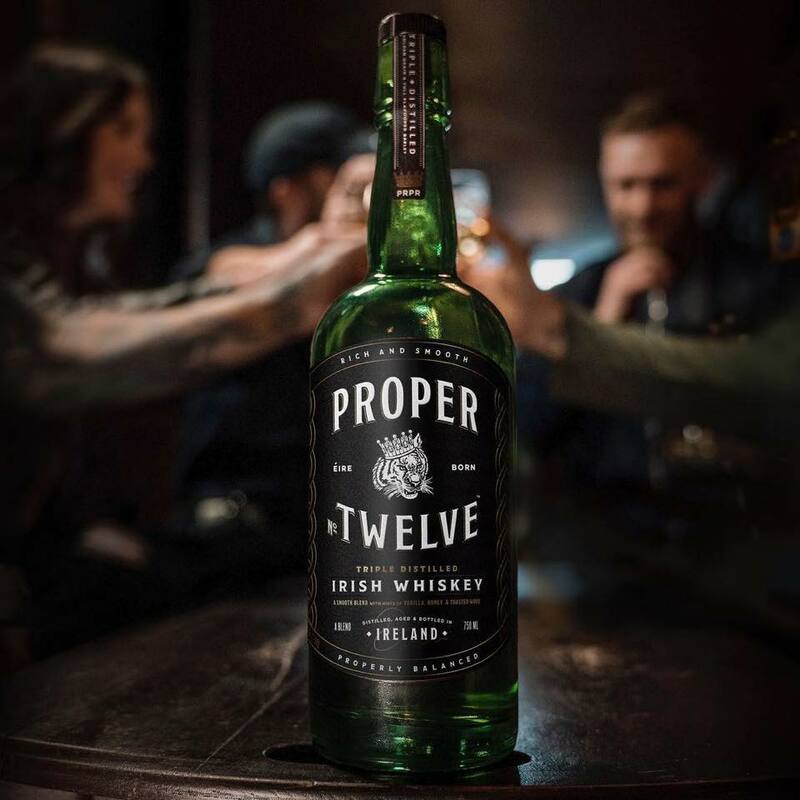 Irish MMA fighter Conor McGregor announced the release of Proper No. Twelve (after the hit and miss of the Notorious whiskey). The name refers to McGregor's hometown, Crumlin in Dublin's District 12. The whiskey is a blend of (probably) Bushmills malt and Midleton grain whiskey. One reason to buy Proper No. Twelve: $5 from every case will be donated to first responder organisations and charities. Highland whisky distillery Tomatin, has announced the release of its new 30-Year-Old single malt. The whisky, finished in first fill ex-Bourbon barrels, is presented in a premium oak box and is accompanied by a carrying case. 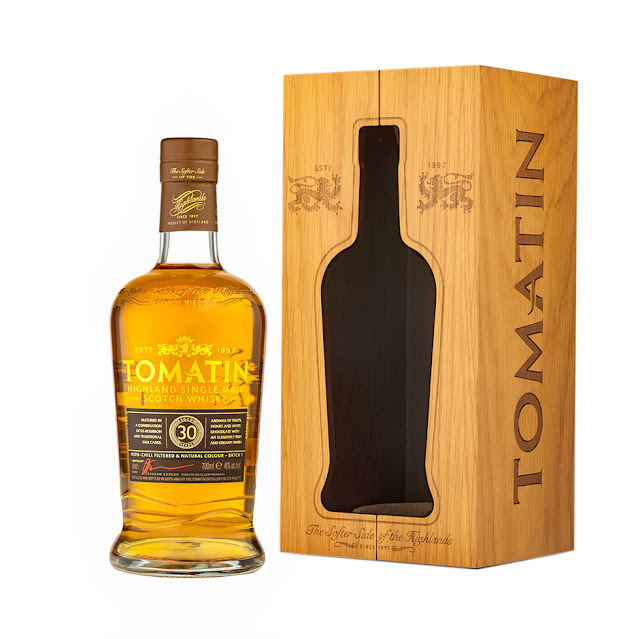 The 30-Year-Old expression replaces the 1988 vintage in Tomatin’s core range and is available from specialist retailers at a cost of RRP £300. Speyburn launched a new travel retail whisky matured in American oak ex-Bourbon casks and bottled at 43% ABV. 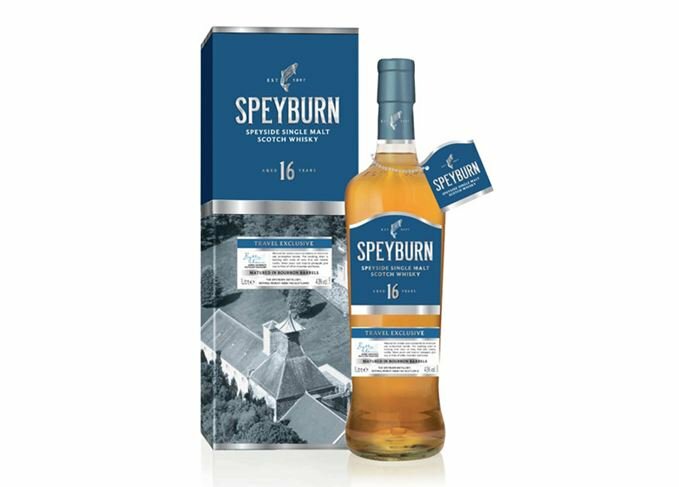 The 16-year-old is Speyburn’s third travel retail-exclusive release this year, after the launch a10-year-old expression and the NAS Hopkins Reserve. Some exciting whispers we heard through the barley. True or not. Alas, nothing to report! 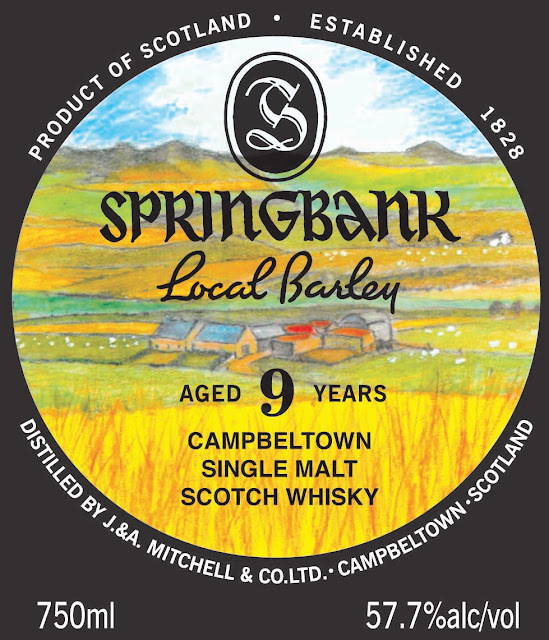 Springbank is adding a new Local Barley to its portfolio. 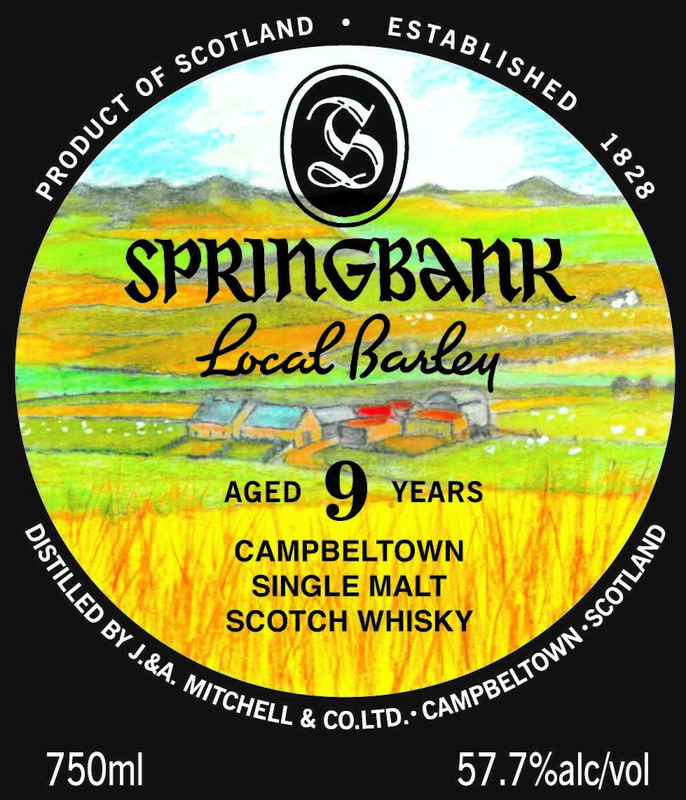 This time it's a 9-year-old whisky. This one will sell like hot buns, regardless of the price.